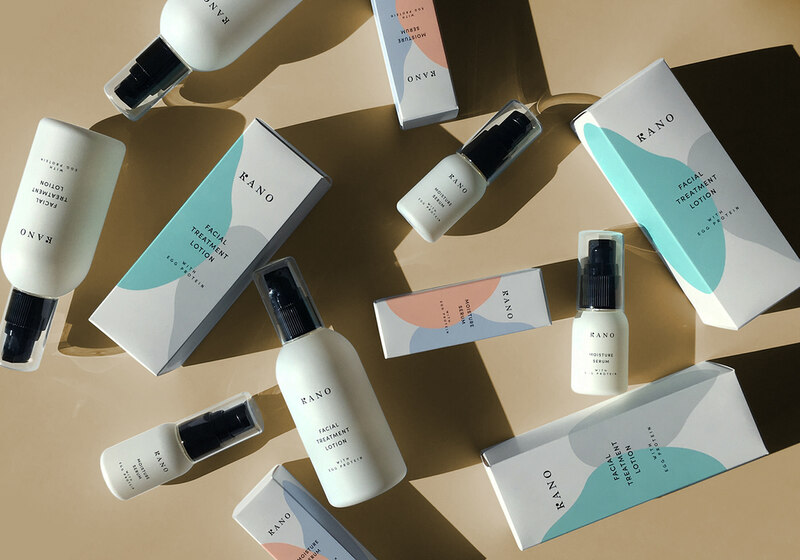 Art direction and branding including logo/packaging design for a skin care brand, Kano Ashiya. 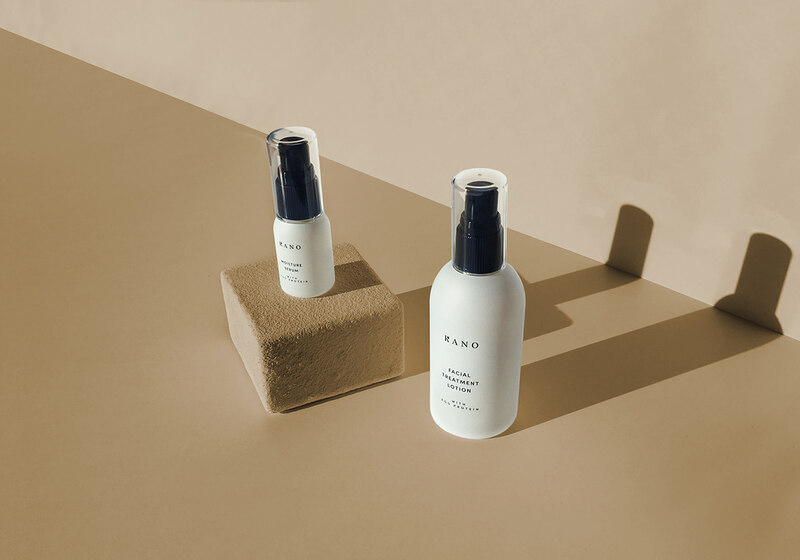 they approached me for a brand refresh and new packaging design for their serum and moisturizer to appeal to the younger generation as well as the original target customers. and indicate that those are highly moisturizing. 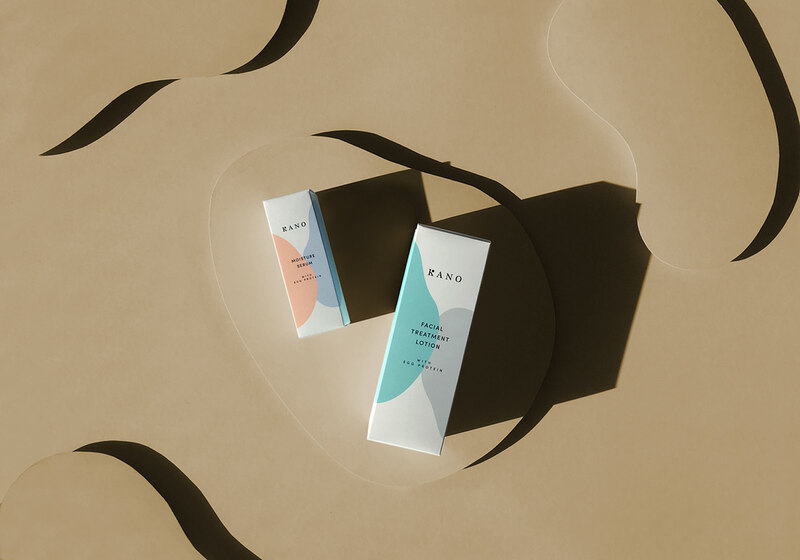 The minimal typography that has a modern feeling, and the negative space contrast the movement that the big organic shapes have.